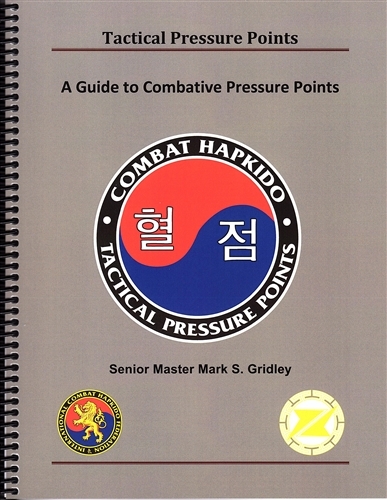 "A Guide to Combative Pressure Points". This is an in-depth book on Pressure Points by Master Mark Gridley. An excellent addition to the DVD program. Includes charts and diagrams.